Yogurt has definitely many health benefits due to its ingredients such as vitamin D, calcium, proteins, and probiotics. However, yogurt is not only beneficial for your inside, it can also do beauty wonders when it comes to the health of your skin as well. 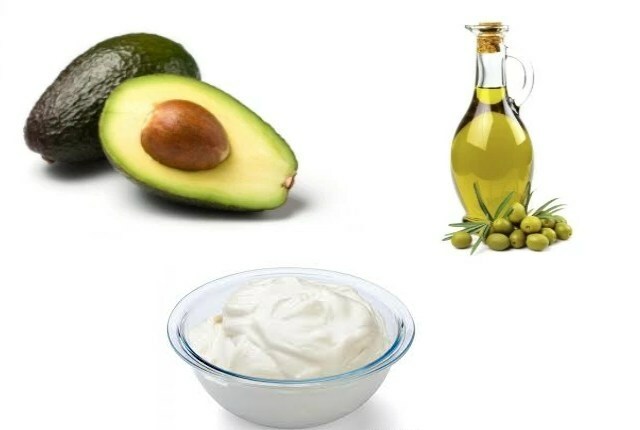 How can you use yogurt on face and what are its benefits? One of the best health benefits of yogurt face mask is that it prevents premature skin aging of the face. Due to its lactic acid content, yogurt face mask prevents wrinkles, fine lines and age spots. Did you know that yogurt on the face can help you get rid of acne? Well, now that you know. Make sure to apply yogurt every now and then so your face stays acne free. 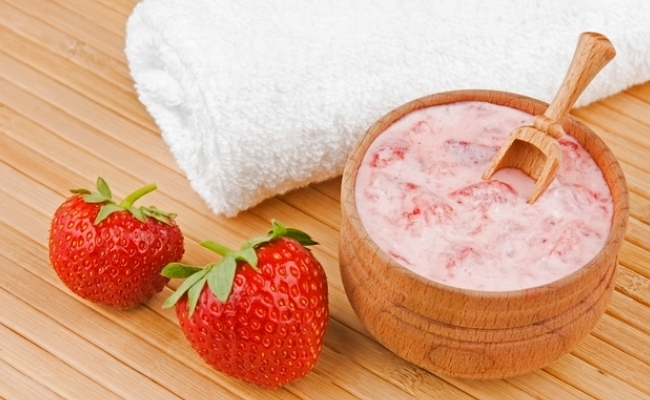 As yogurt has anti-bacterial and anti-fungal properties, your face will be less prone to acne. All kinds of yogurts are very great when it comes to preventing any skin discolorations. When applied regularly, yogurt has a mild bleaching effect on your face skin. This is especially helpful in cases when your face skin gets damaged due to sun exposure or other environmental factors. Keeping your face skin well-hydrated and moisture is very important if you want it to be healthy and glowing. 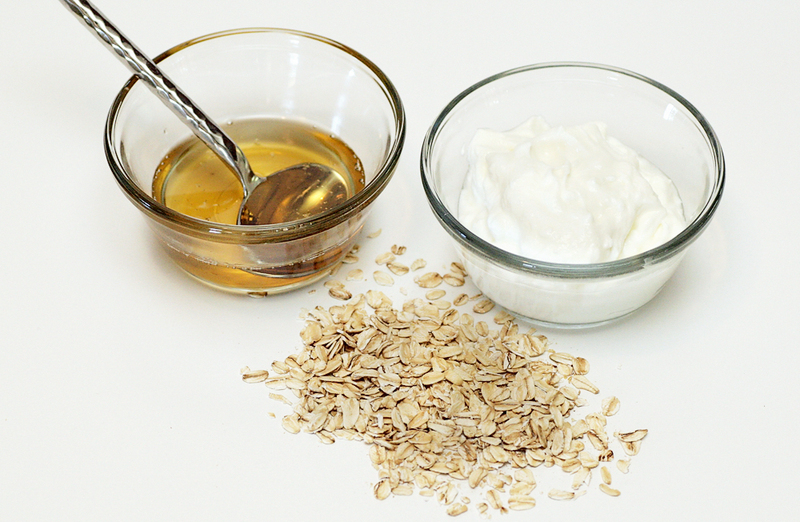 Just by applying plain yogurt in circular motions, your face will look healthy and fresh. The lactic acid in the yogurt is the one in charge for keeping your face skin hydrated and moisture at the same time. It is known that the lactic acid found in yogurt prevents the formation of an enzyme called tyrosinase. Tyrosinase is the enzyme responsible for the production of melanin, a pigment which gives our facial skin, but not only a darker tone. If the production of melanin is prevented, by preventing the formation of tyrosinase, you will end up having a brighter skin. Exfoliating skin every now and then is very important for a good skin health. Yogurt is a great natural skin exfoliator, as the lactic acid and the alpha hydroxyl acid help eliminate any dead skin cells from the face skin. Also, it speeds up the regeneration of new skin cells on the face. If you want your face skin to look flawless and glowing, then yogurt face mask is a great natural way to achieve it. The zinc commonly found in natural yogurt decreases the skin inflammation, reducing this way the skin blemish caused by acne. It also helps reduce the amount of oil reduced from the sebaceous glands, making your skin look healthy and beautiful all the times. For a better result, you can combine yogurt with lime juice. Remember that the probiotics yogurt contains, destroy any bacteria on the face. If you have problems with dark circles under the eyes, yogurt on the face is a great natural solution. The zinc that yogurt contains eliminates any scars and blemishes on your face skin, brightening the skin tone at the same time as well. You will need to apply yogurt face mask daily and you will notice some great results soon. Yogurt is known for its anti-bacterial and anti-fungal properties, so when applied to the face as a mask, it will prevent any skin infections. If you are already dealing with a skin infection on the face, apply yogurt face mask 4 or 5 times a day until your infection problem is solved. Yogurt is a great natural remedy to resolve any sunburn. It will help soothe the redness and the pain occurring after a sunburn. The zinc that yogurt contains is the one in charge for this yogurt health benefit. Apply the mixture directly to your face in circular motions. Rinse the face gently with lukewarm water until you get rid of the yogurt mask completely. Once your face is completely cleaned, splash it with cold water so your pores get closed. Dry the face carefully by patting it with a clean towel. Mash the strawberries first in a bowl. Add the yogurt and the raw honey in the mixing bowl. Use coconut oil or olive oil if your face is too dry. Mash the avocado first in a bowl. Add the olive oil and the yogurt so you get a paste. Even though yogurt face mask is very healthy and beneficial for your skin, there are still some precautions you need to be aware of. If your skin is sensitive, a tingling sensation on your face is normal when you apply the yogurt face mask. If your skin is ultra-sensitive, a burning or stinging sensation is common. In these cases, you should wash off the yogurt face mask immediately using lukewarm water. This could be a sign of an allergic reaction, and for this reason, you need to get an allergy test. Yogurt face mask is not recommended for people who have an allergy to dairy products or alpha hydroxyl acid and beta hydroxyl acid. When choosing the right yogurt to use as a face mask, make sure to choose a plain, organic and full-fat yogurt, so your skin will get all the nourish and moisture needed when the yogurt face mask is applied.